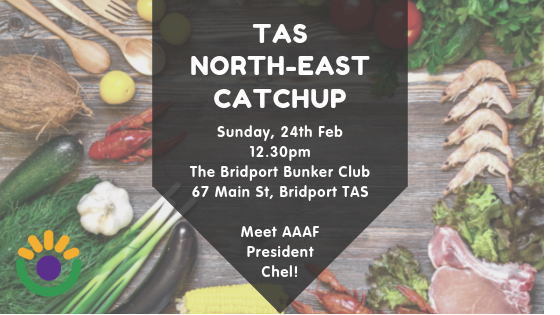 AAAF’s President and Founder, Chel, will be in Tassie this February and would love to meet up with any member of our Tassie Alopecia Support Group on Sunday the 24th of February. All welcome. Please RSVP to the event by emailing info@aaaf.org.au by the 14th of Feb so we can book tables. Looking forward to seeing you there!